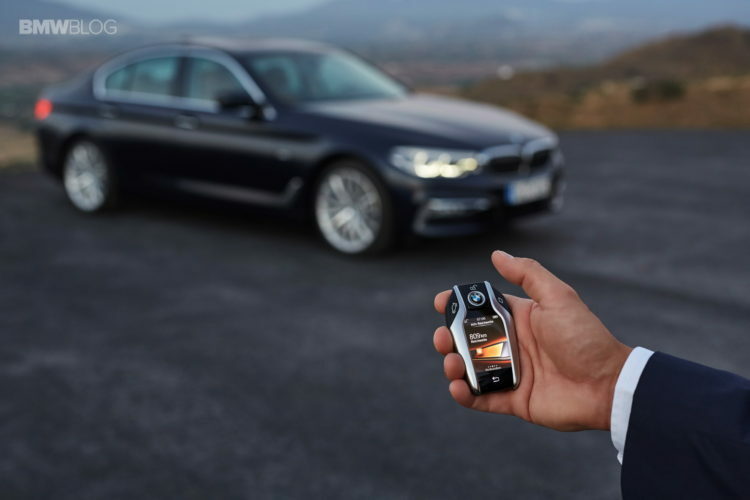 Looking for a new ride this coming year, but don’t really know what to pick? 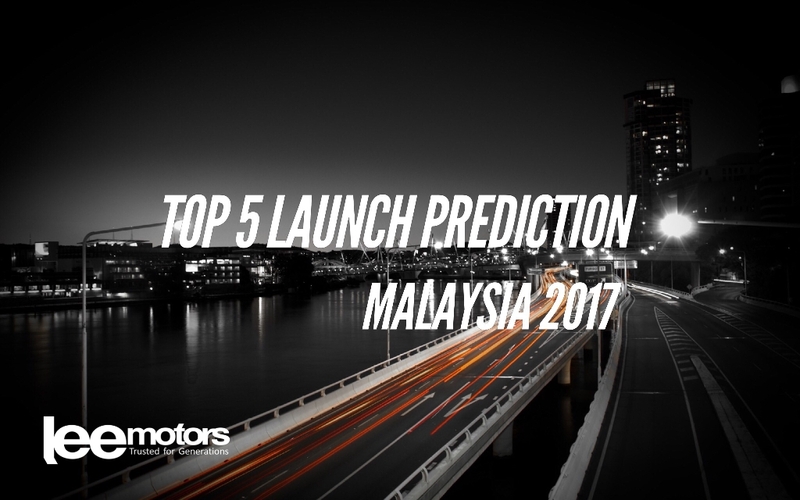 Well, you don’t rush into anything and make a decision just yet, because here comes the top 5 vehicle launch predictions in Malaysia for this coming year! So go ahead and have a look, and see if anything fits your fancy! 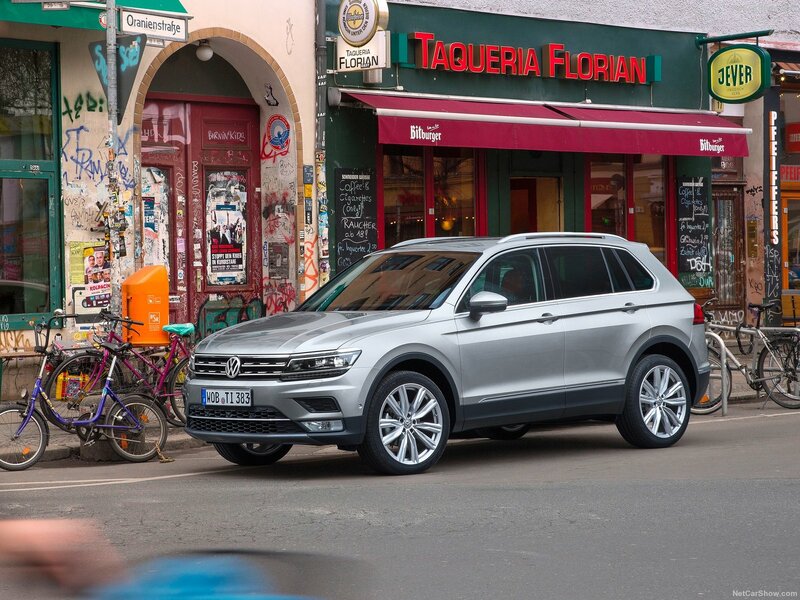 It’s bigger, it’s better, it’s the 2017 Volkswagen Tiguan! 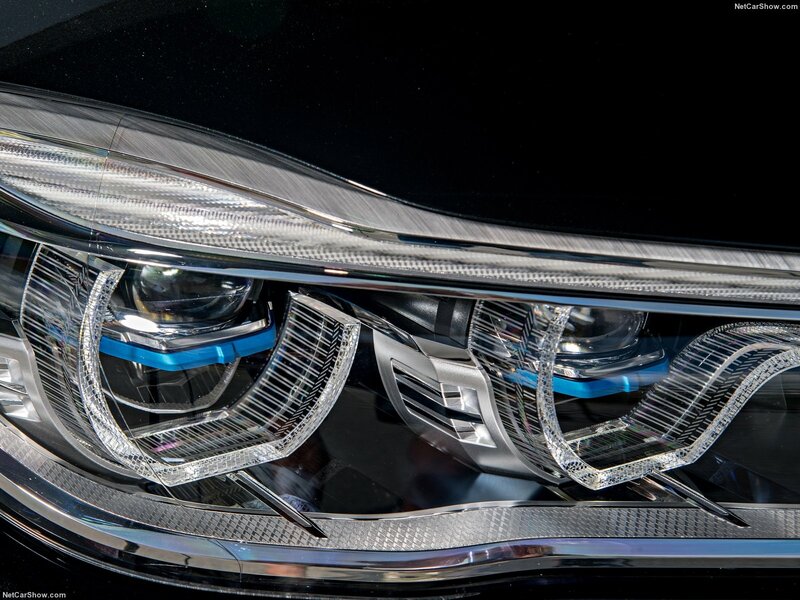 This isn’t just another cheesy catchphrase, because that’s exactly what you can expect with Volkswagen’s latest SUV. 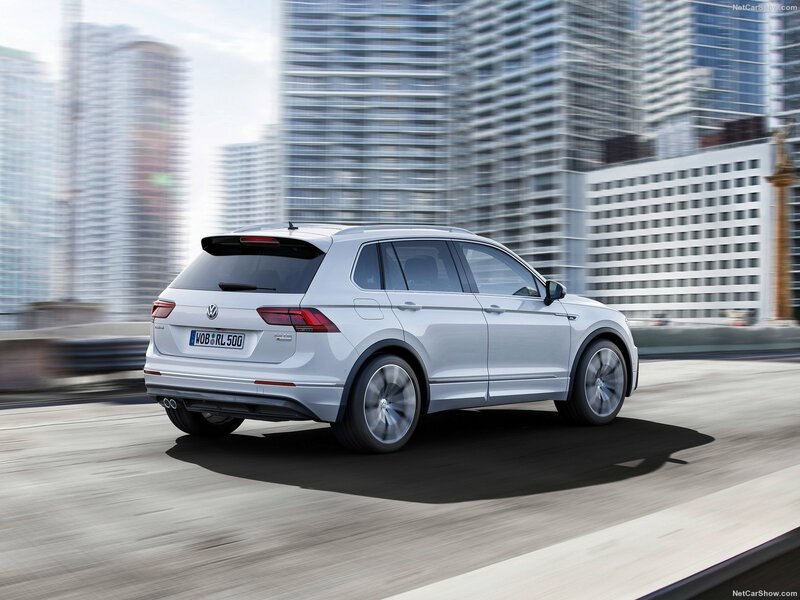 This time round, Volkswagen have taken a bold step with the Tiguan’s styling language. 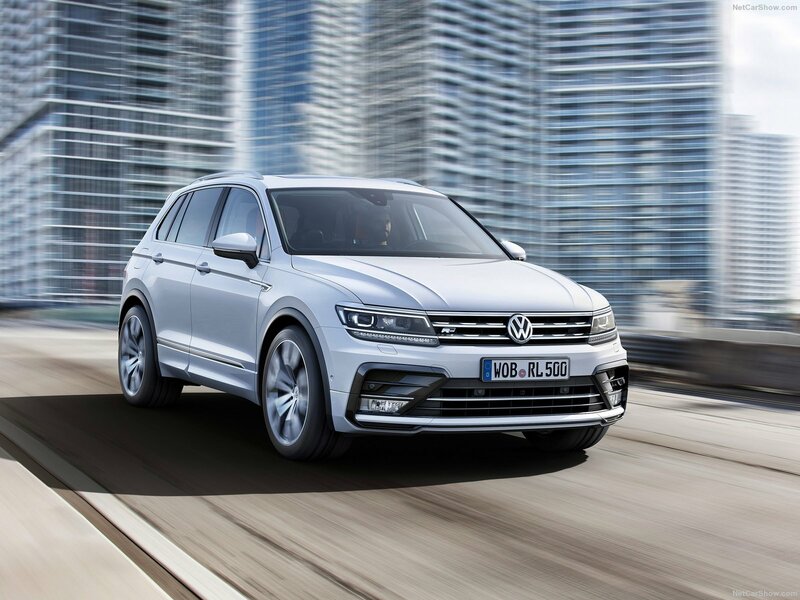 In contrast with its predecessor, the new Tiguan looks sportier and more muscular. 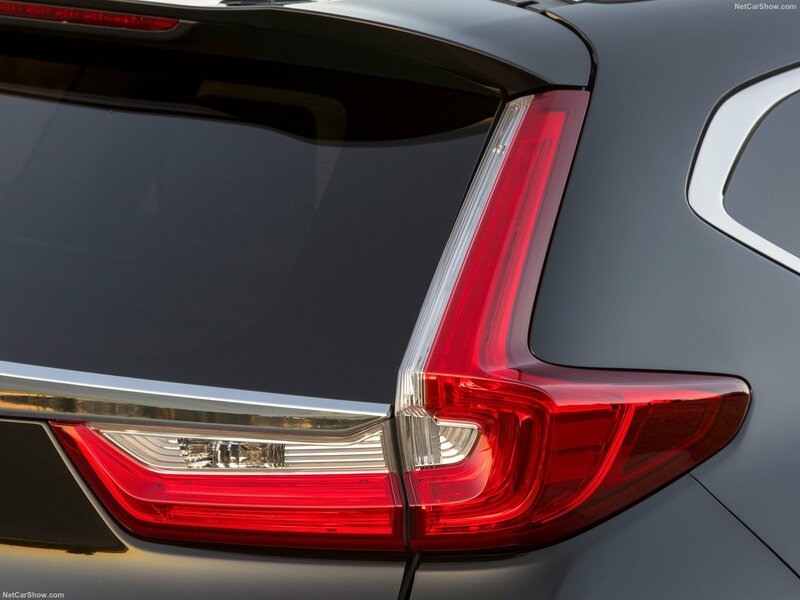 One of the main shortcomings of the previous Tiguan, was its lacklustre boot space. 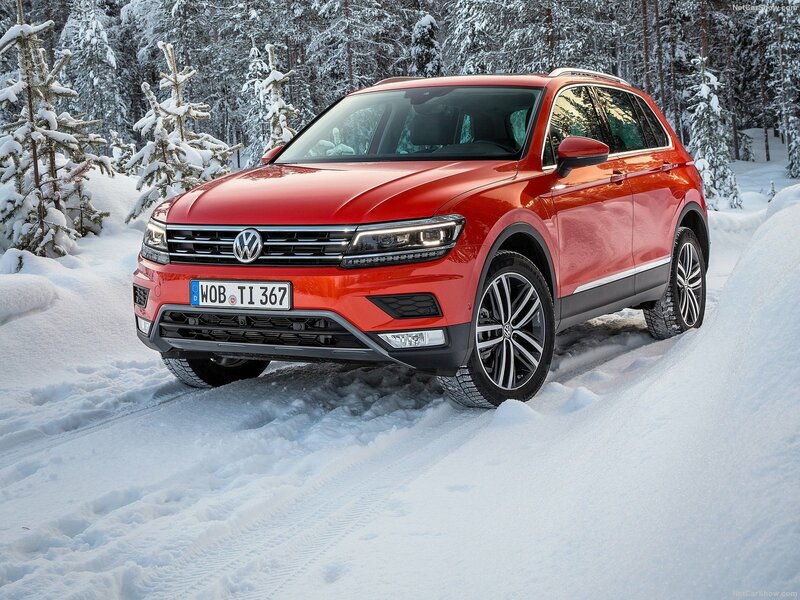 This is no longer the case with the 2017 Tiguan, as it is capable of swallowing a whopping 520 litres. 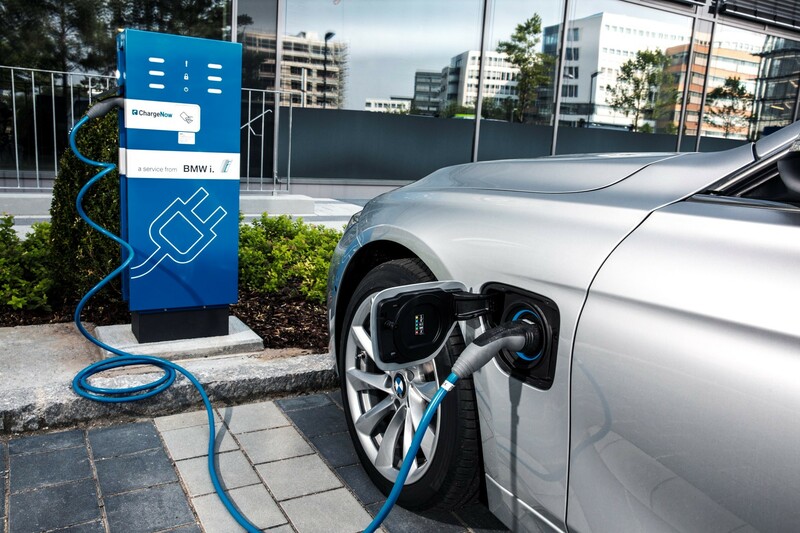 BMW makes a second appearance on this list with its 740 Plug-in, or perhaps a better name for it would be “BMW 7 series hybrid”. 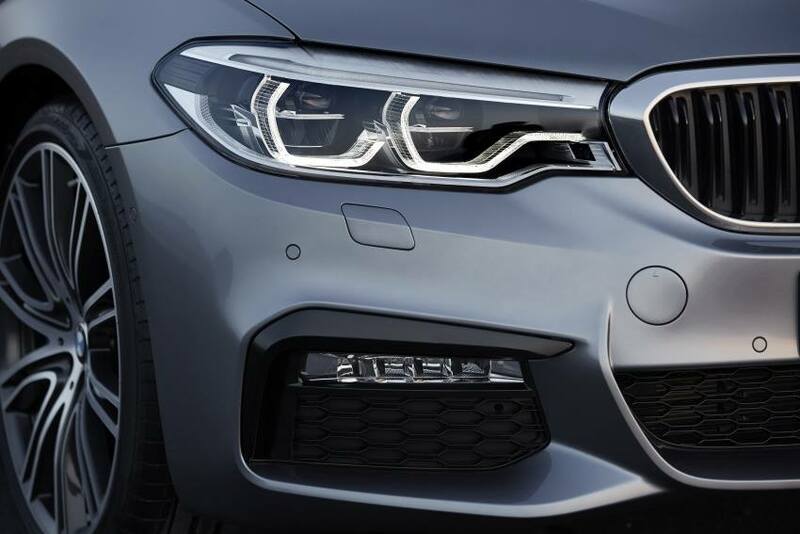 This state-of-the-art 7 series model is the perfect combination of class and power. 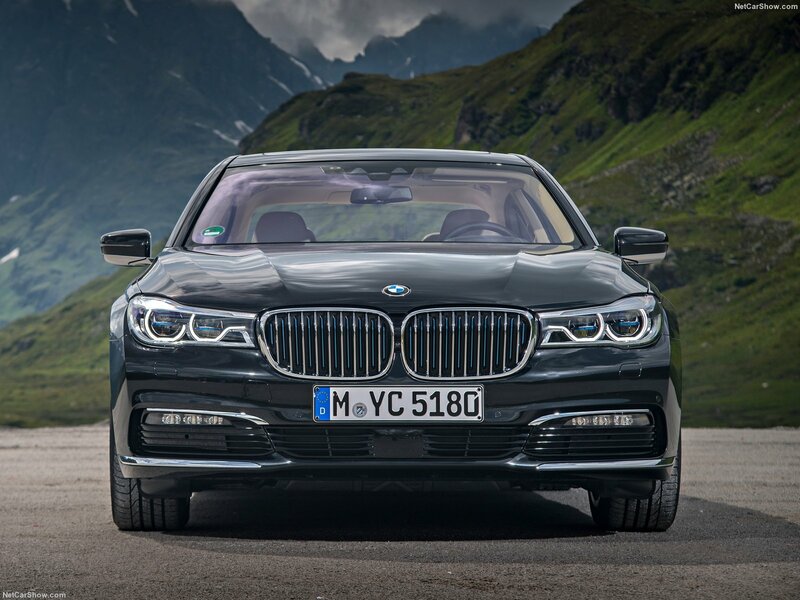 This model is the first 7 series that comes with a 2.0 litre turbocharged four cylinder engine, and is paired with a high efficiency electric motor. 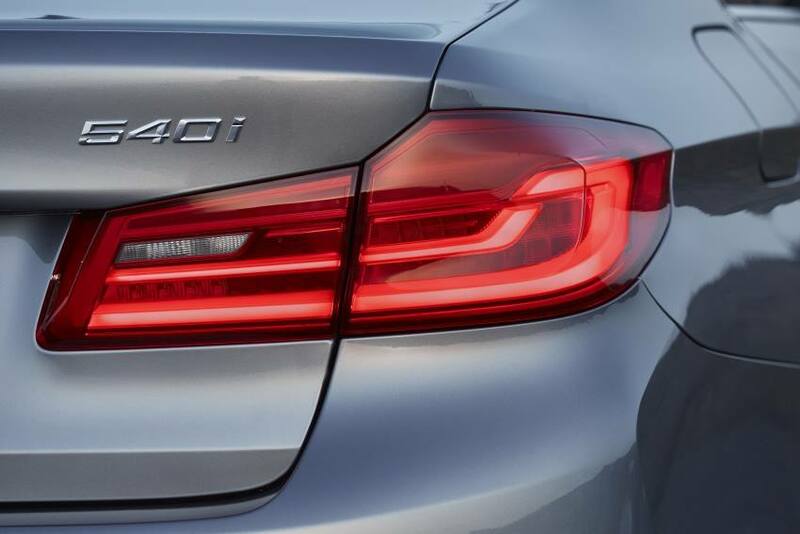 Riding in the 740 Plug-in is silent and smooth, so much so that you’ll barely feel a thing, even when you speed to your heart’s content, and you can be sure THAT won’t be an problem, with BMW’s powerful engine under the hood. 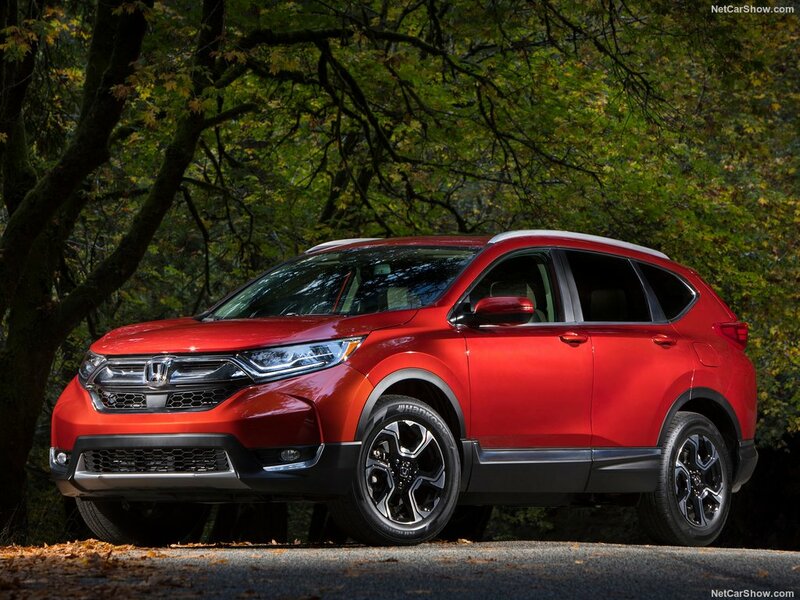 The Honda CR-V is no stranger in the Malaysian market, but it would seem that Honda is looking to redefine the CR-V with it’s newest take on the popular SUV. 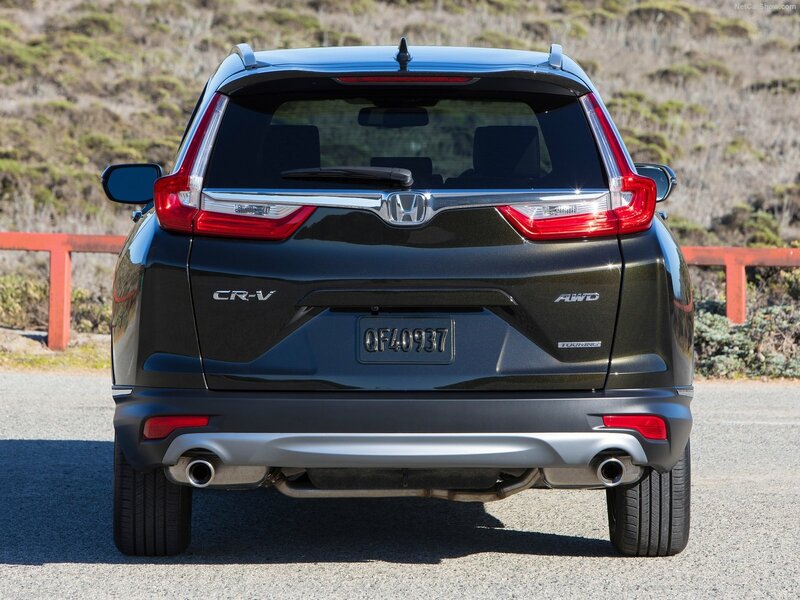 From the first look of the 2017 Honda Cr-V, you can tell that Honda aims to impress even non-SUV fans. 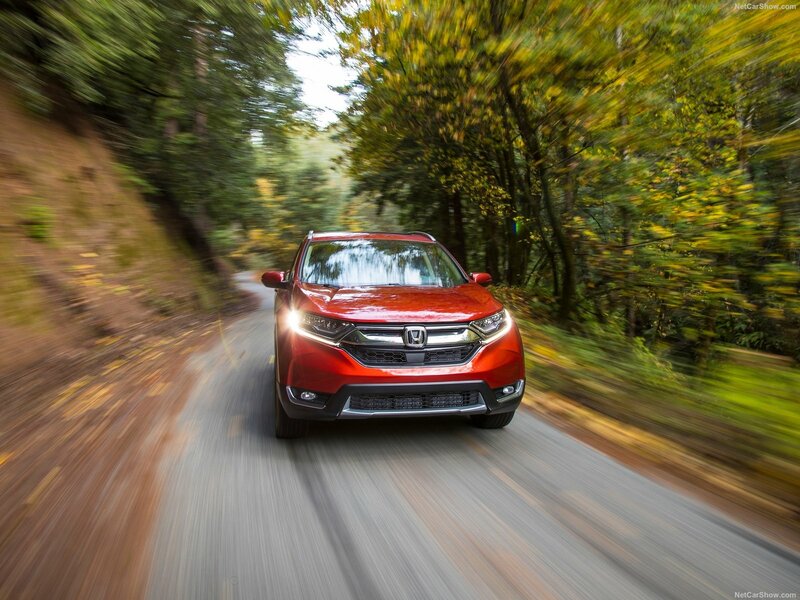 While its design has always been fairly boxy, the newest CR-V takes a page out of the Civic’s playbook when it comes to design, as it looks very much sportier and sophisticated than its predecessors. 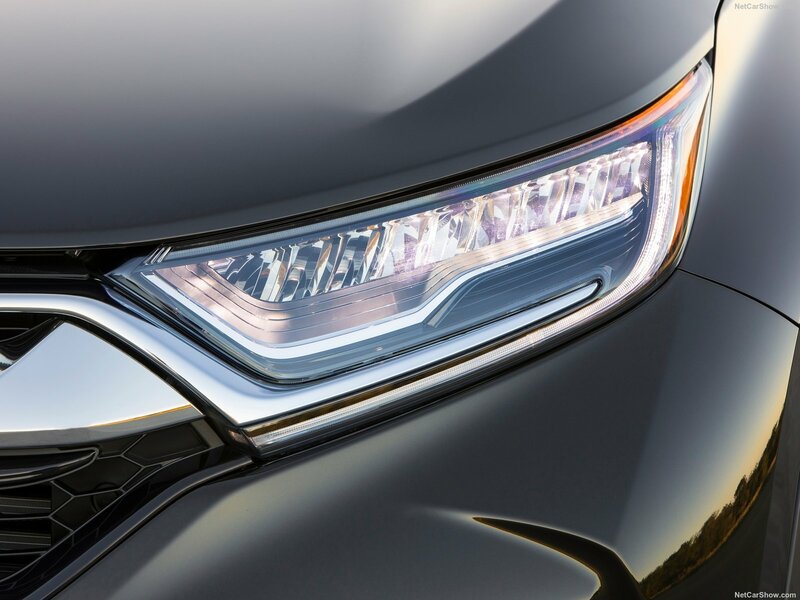 Asides from that, Honda is incorporating top-of-the-line tech into the CR-V, and for the first time, a turbo engine variant will be offered. 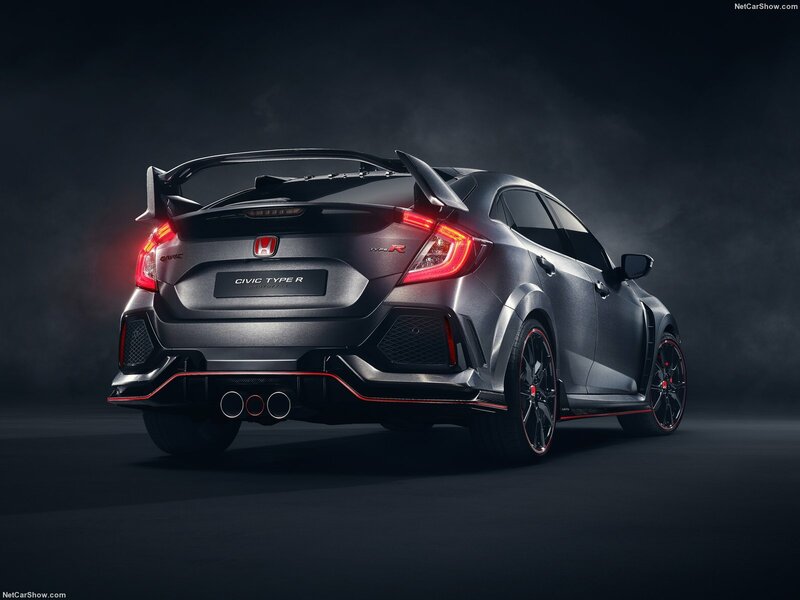 When the brand new 2016 Honda Civic was unveiled, it took Malaysia by storm. 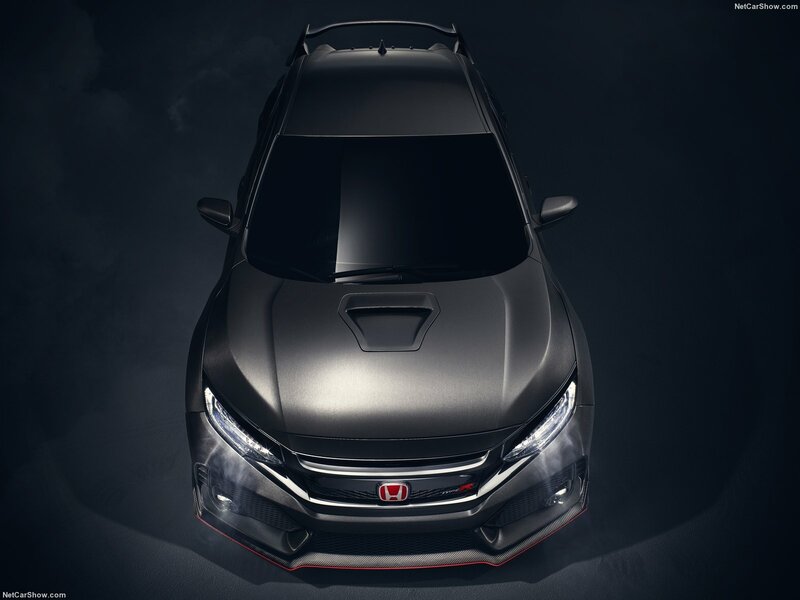 The 10th generation Civic’s sleek and sporty facelift was extremely well received and quickly became one of the most popular rides in Malaysia. 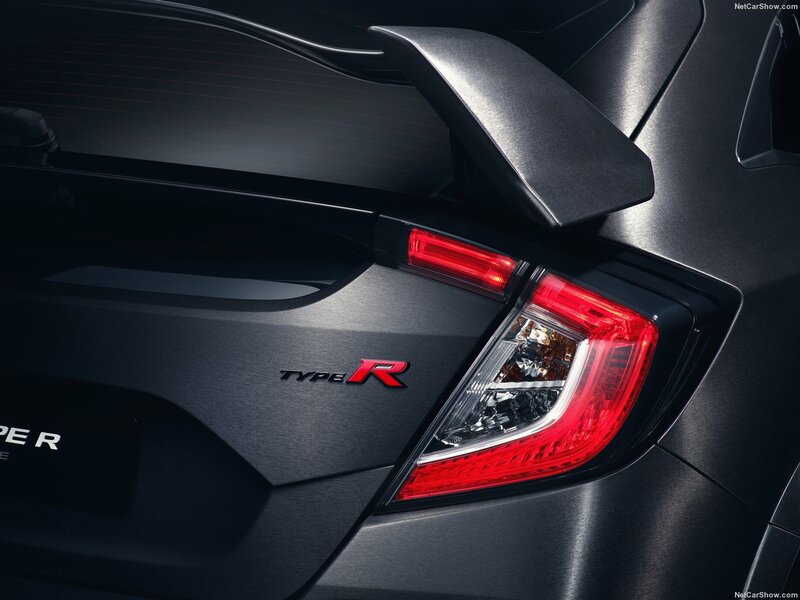 But wait, hang on to your seats, avid Civic fans, because the Civic Type R is here! 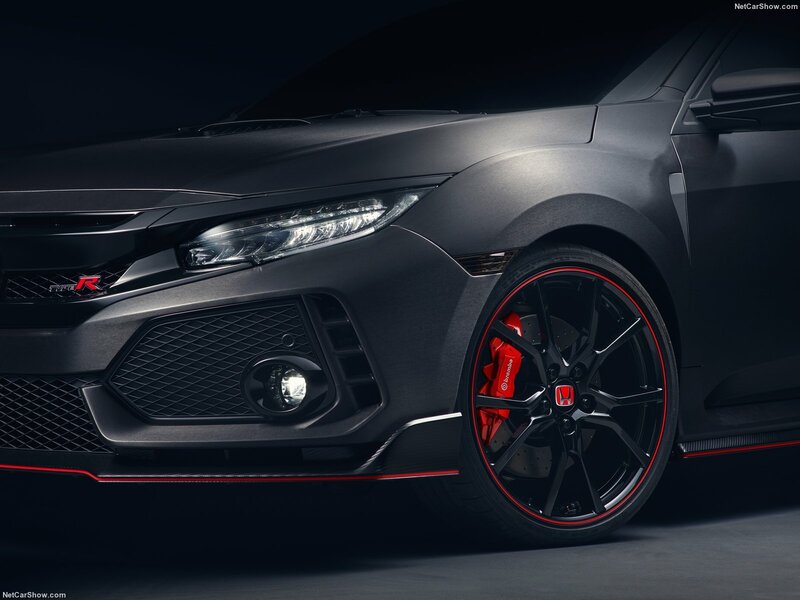 While Honda has been mysteriously secretive about the power performance we can expect from the Type R, we can surely expect some impressive aesthetic upgrades to the already extremely sporty Civic. 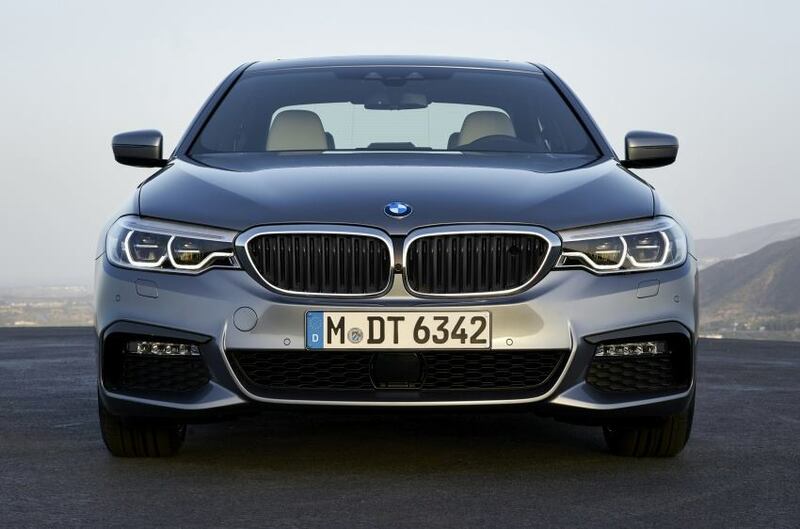 The name BMW almost always comes up in a conversation about premium cars, and its reputation as a premium carmaker has never once been in doubt. 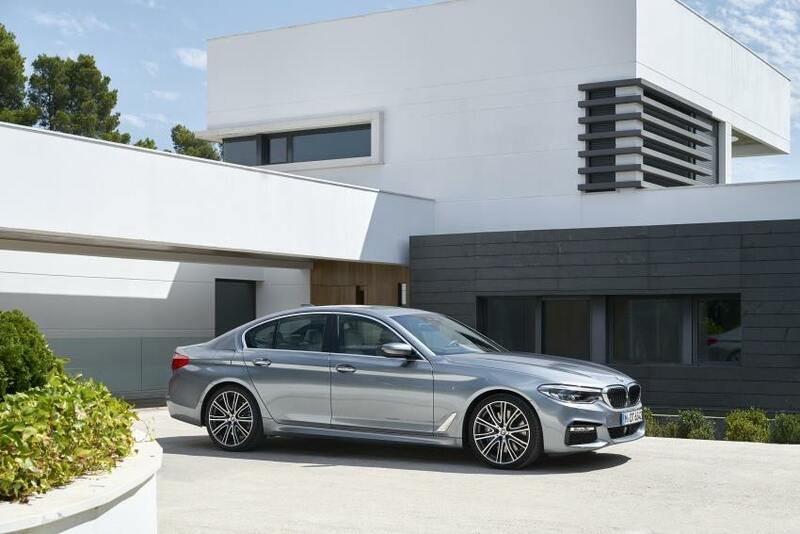 The 5 series, is one of BMW’s most iconic models, and BMW is ready to continue its legacy with the 7th generation 5 series. 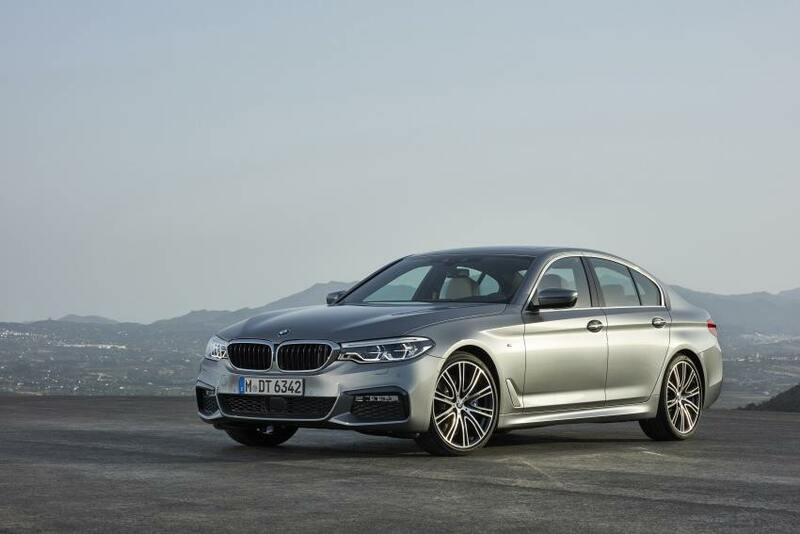 Long time 5 series lovers will be pleased to know that all their favourite design elements from the previous 5 series will be retained. 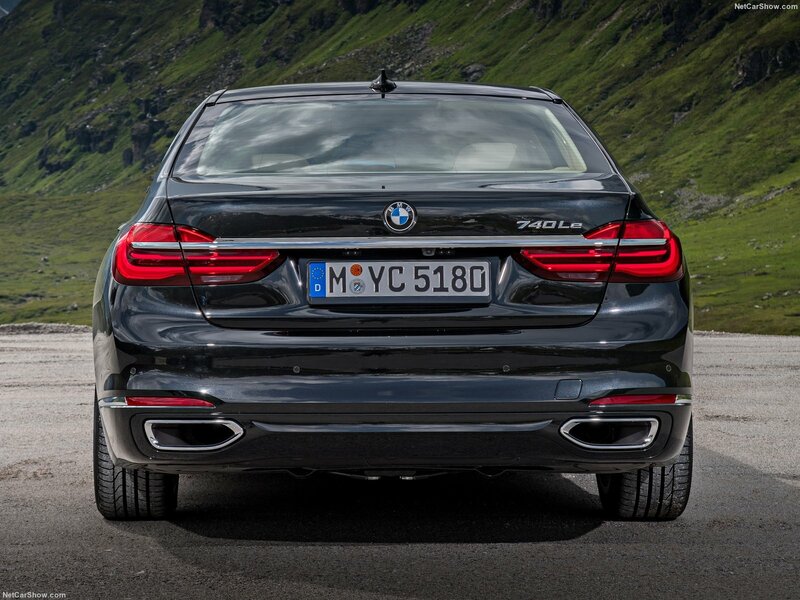 What’s special about the newest 5 series, lies underneath that sleek paint job. 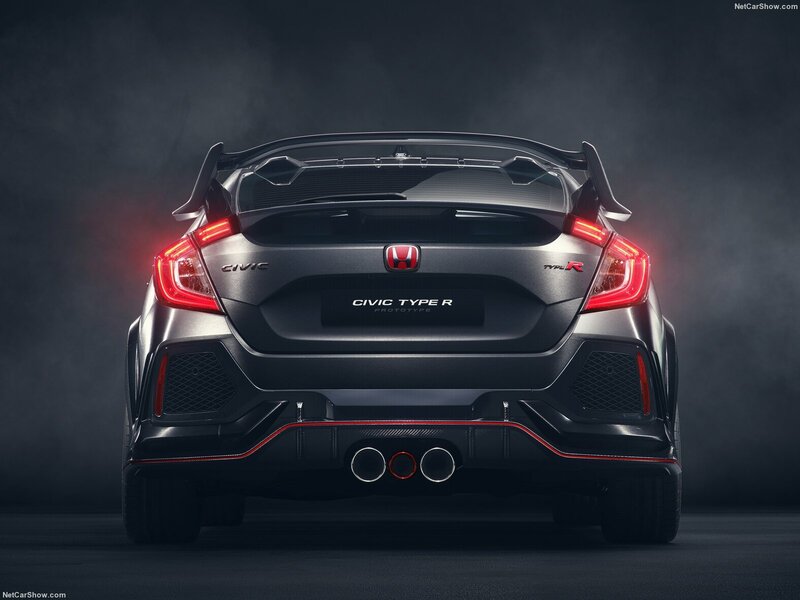 The 2017 models will come with a number of integral upgrades in terms of structure, technology and it’s engine, making it lighter, more dynamic and more powerful than ever. Register your interest below to get the latest news & updates.